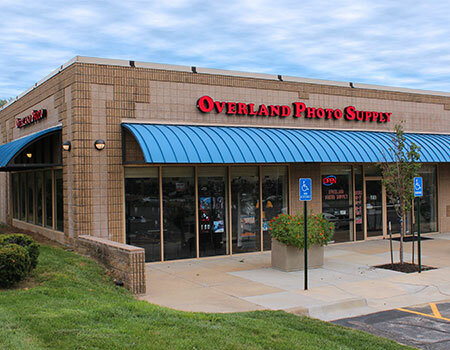 Overland Photo Supply is a brick and mortar store located in Overland Park, Kansas. Serving the metropolitan Kansas City area of Kansas and Missouri. Established in October, 2002 it has quickly grown to be a major supplier of photographic equipment to the surrounding communities. In July 2012 we moved into a new larger facility after outgrowing our original location. The new store doubled our square footage and allows us to more properly display merchandise and expand our selection. In October 2012 we celebrated 10 years in business thanks to our many loyal customers. The company was founded by Barton Burnell and Patty Finley to fulfill a need for a local alternative for photographic equipment and supplies after the closing of their former employer C & J Photo. 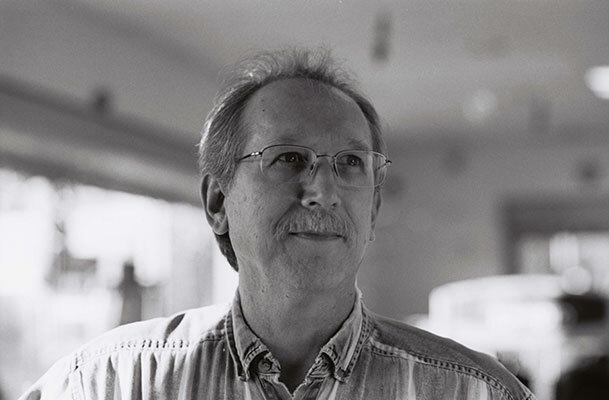 Barton is a graduate of Northwest Missouri State University with a Bachelor of Fine Arts degree with specialization in photography and printmaking. Barton has been interested in photography since he was a teenager and had been an employee at C & J for 18 years. 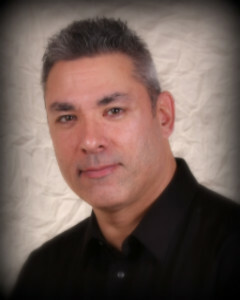 Barton is at your service every day with his many years of experience in the industry in both film and digital. Patty's expertise stems from an accounting background and 11 years at C & J Photo. 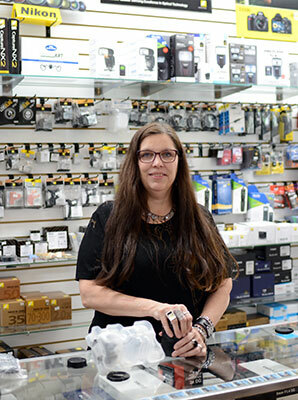 Patty has also been interested in photography for many years, and had expanded her business experience to include retail sales at C & J prior to their closing. Patty is always eager to help you with any of your photographic needs with her honest approach. She will put you at ease with her helpful attitude relating from personal experience. Sito has been in the photo industry for over 30 years. Most recently he worked at Crick Camera Shop. Sito now brings his expertise to Overland Photo Supply. One of his talents is teaching, so we will offer classes for the first time taught by Sito.